Fifty Aboriginal musicians, performers and creative artists from across the country come together for one of the most thrilling collaborations ever commissioned by Sydney Festival. Director Wesley Enoch, writer Anita Heiss and their team create a dynamic fusion of storytelling, dance, performance and film featuring a cast of iconic and emerging performers including Jack Charles, Wilma Reading, Frank Yamma, Stiff Gins, Radical Son and a rockin’ live band. At the centre of the work are three heroes of Aboriginal Sydney whose enduring spirits still inspire: the protest and resistance of the warrior Pemulwuy; the female embodiment of resilience, Barangaroo; and her controversial husband Bennelong, the gifted interpreter who sought reconciliation. 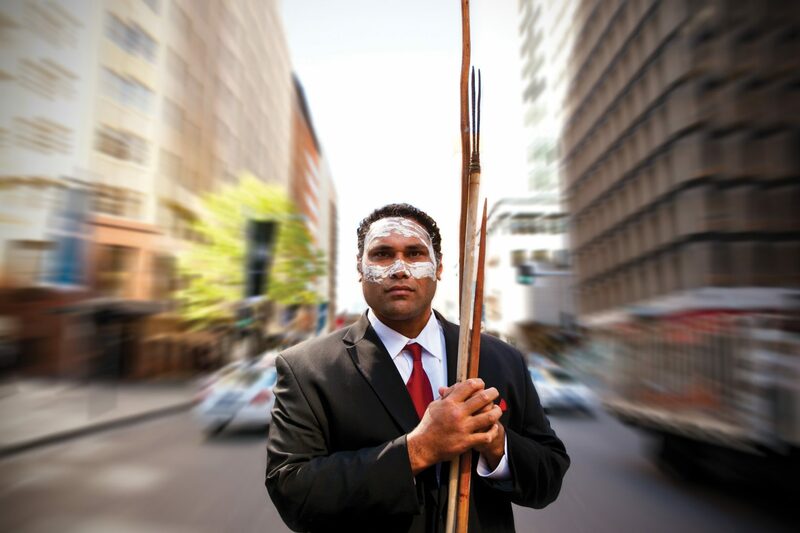 I Am Eora (I am of this place) breaks new ground in contemporary Australian performance, telling the stories of Sydney’s Aboriginal continuity in a celebration of its heroes. Presented by Carriageworks and Sydney Festival in association with the Balnaves Foundation.